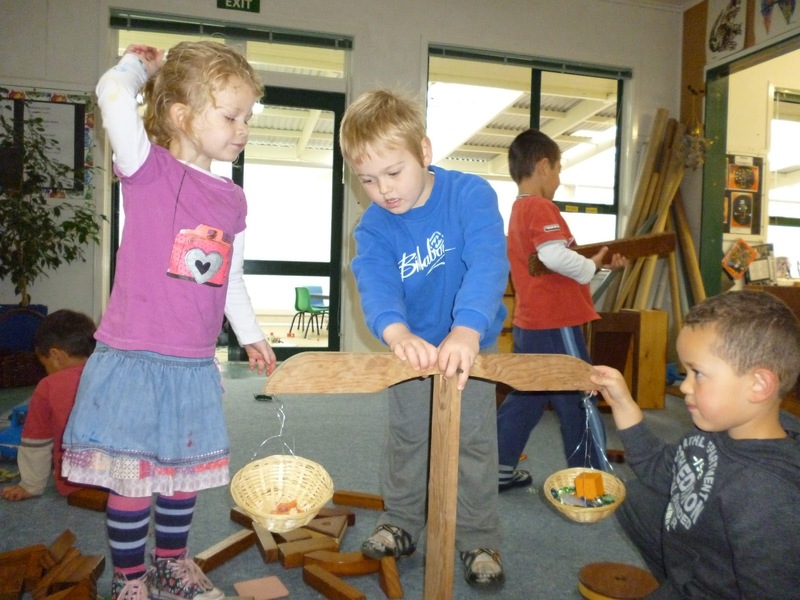 Today we dragged out our old balance scales to explore. They needed a little bit of attention, so we added two baskets (one to each end) and attached them with some wire. At this point both baskets were empty and of course level with each other on the scales – they were balanced. 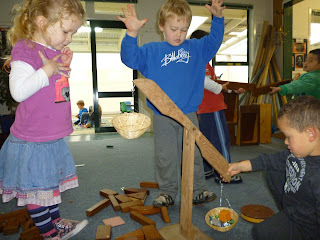 We initially began to discuss the concept of ‘why does the basket go down’ when just one glass bead is placed in it. 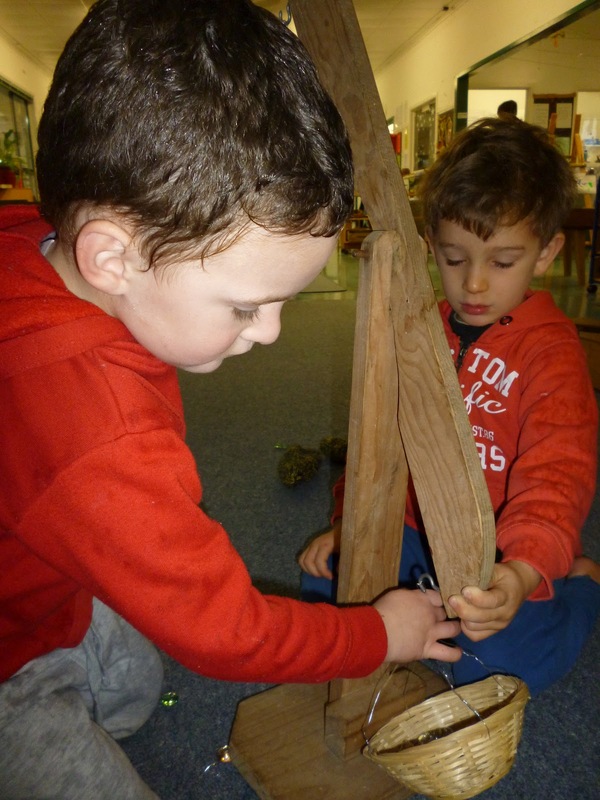 This led to some really good thinking, some great dialogue and it was clear to see the children developing their understanding about how these scales worked. 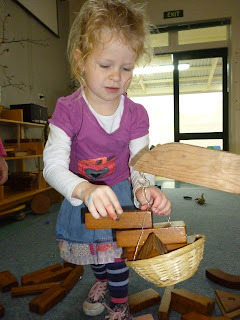 We familiarised ourselves with the scales, using different objects, the same objects, large and small objects in the baskets, all the while trying to predict what would happen. 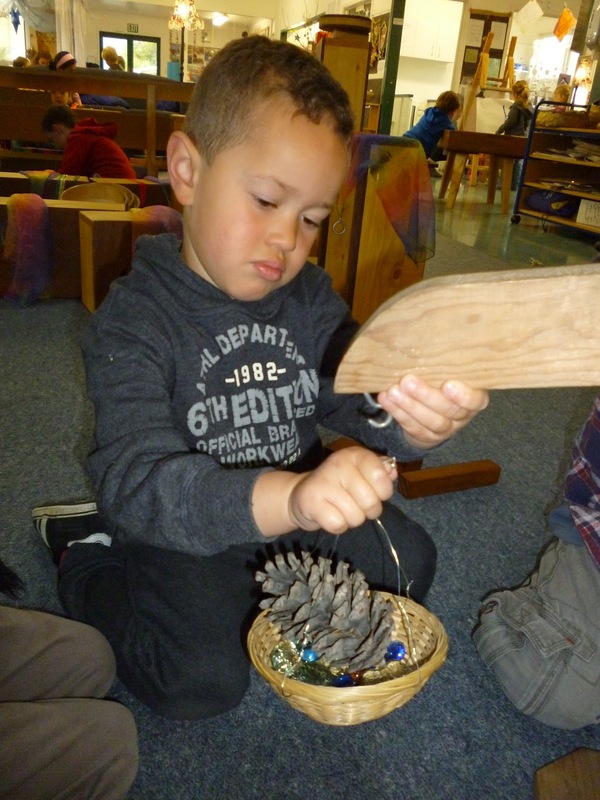 A real surprise occurred when someone put one of our heavy but relatively small butterfly beads in one basket and a large pine cone in the other basket. 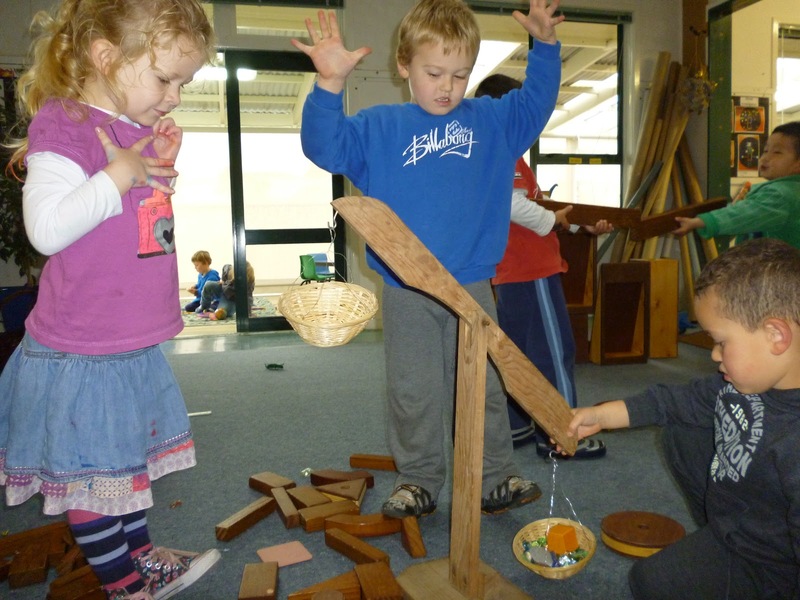 All the children predicted the pine cone’s basket would go down, meaning it was heavier. 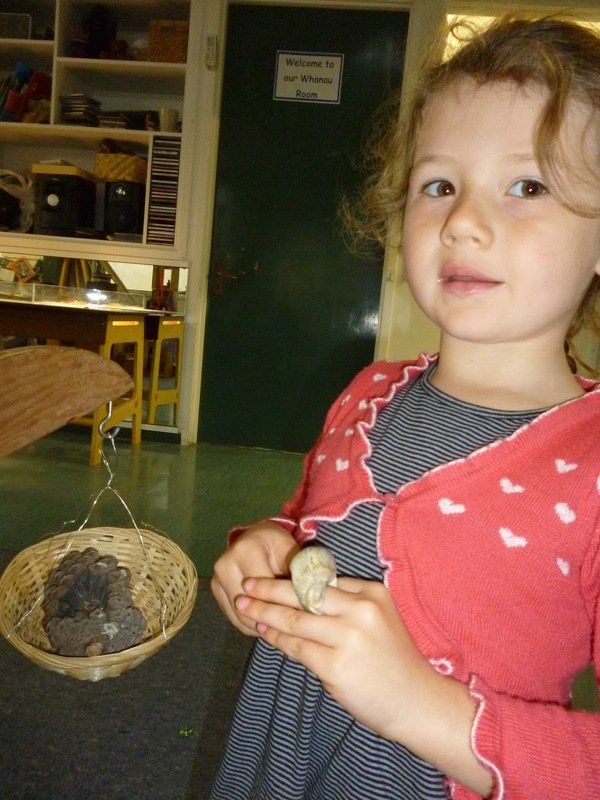 But no, it was the glass bead that was heavier than the pine cone. This lead to some lengthy discussion about the size, weight and density of objects. 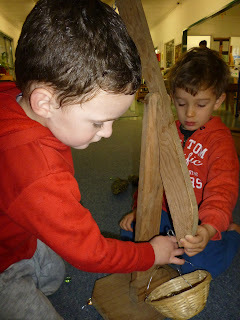 After some more experimenting the children discovered that sometimes even though an object is large, it can still be light. 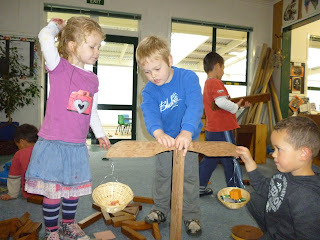 As the morning went on and we had explored heavy and light we tried to work on finding different objects that would weigh the same. What a tricky task this was. 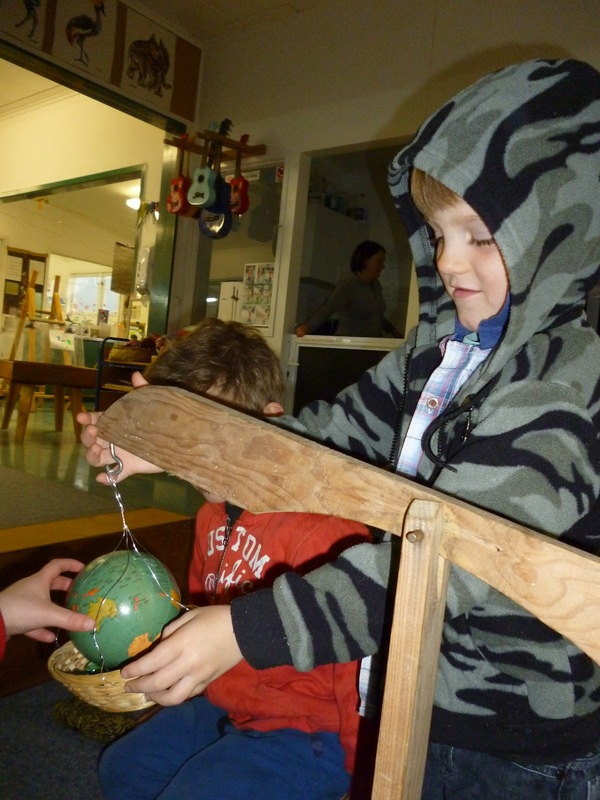 In one basket went Tyler's globe, and we all estimated how many glass butterflies we would need to add to the other basket to make them balance. Our observations were then recorded through a simple chart. Here Ollie holds the scales still while the baskets get filled up with objects. After everyone has checked the contents and after some careful thought decided which basket they think is the heaviest, Ollie lets go. Hmm...who will be right?